Although shortlived, Lysimachus' Hellespontine empire foreshadowed those of Pergamum and Byzantium. 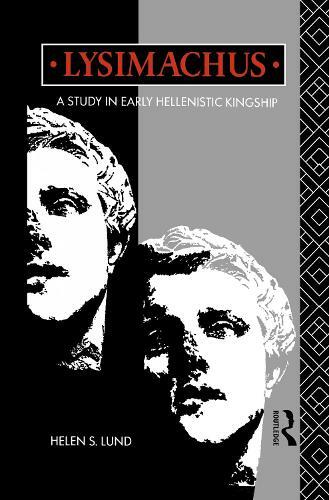 Lund's book sets his actions significantly within the context of the volatile early Hellenistic world and views them as part of a continuum of imperial rule in Asia minor. She challenges the assumption that he was a vicious, but ultimately incompetent tyrant.